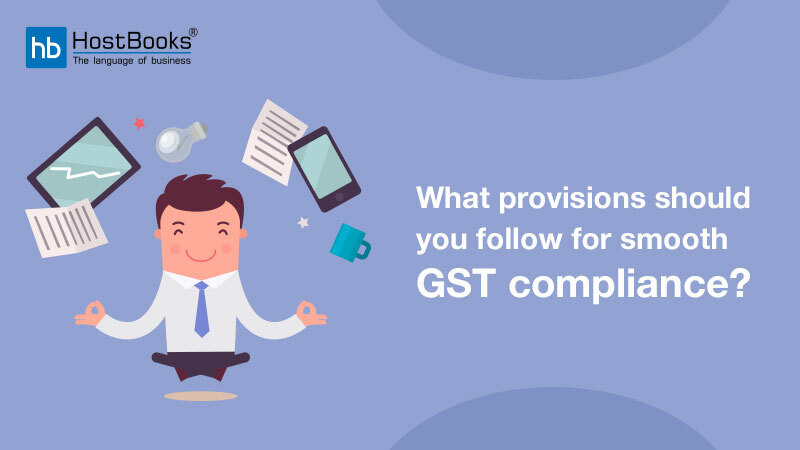 What are the steps to file CMP-02 on GST portal? 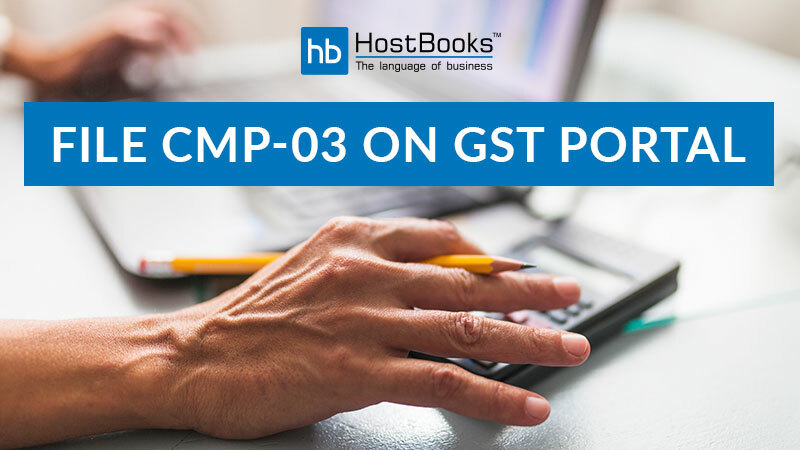 After filing CMP-02, the taxpayer needs to file CMP-03 in order to declare the amount of stock held by him on the day of opting into the scheme. This has to be filed within 90 days from the day of filing CMP-02. The first step is login to the GST Portal (www.gst.gov.in). 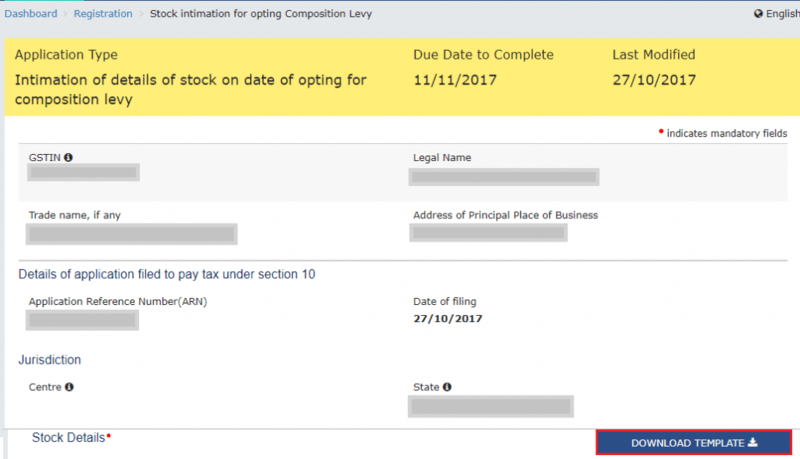 Click on “Services”, next click on “Registration”, and then click on “Stock intimation for opting Composition Levy”. In this step you need to click on “DOWNLOAD TEMPLATE”. The next step is to download the excel template and unzip the file. Click on the download option. Open the Excel file, then click on “Enable Content” that appears on the top of the Excel to enable the macros. Enter your GSTN in the relevant column as shown below. Next, click on “Insert Rows”. As soon as you click, a pop-up will appear where you need to enter the number of rows that you want in the excel. Purchases from an unregistered dealer. After entering the required details, click on “Validate”. In case there are some errors, the same will be highlighted. You need to rectify the errors and then again click on “Validate”. 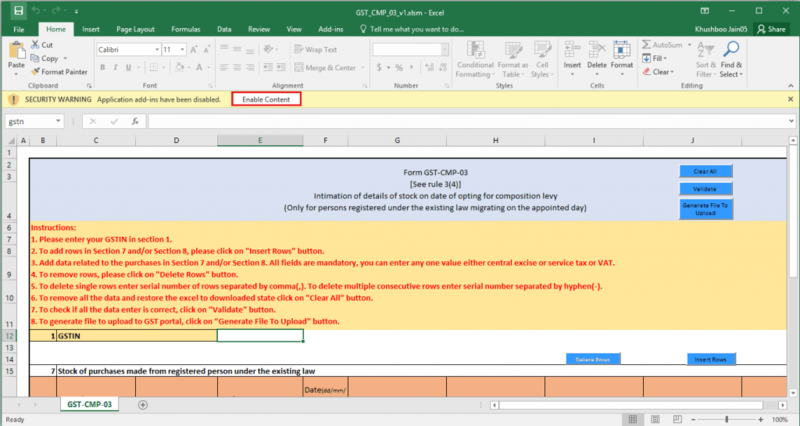 In this step you need to click on “Generate File to Upload” to create the CMP-03 that is to be uploaded to the GSTN. A message will be displayed on the screen as shown below. Login to the GST Portal again and go to “Stock intimation for opting Composition Levy”. Next click on “Choose File”. Select the CMP-03 and click on “UPLOAD & VALIDATE”. 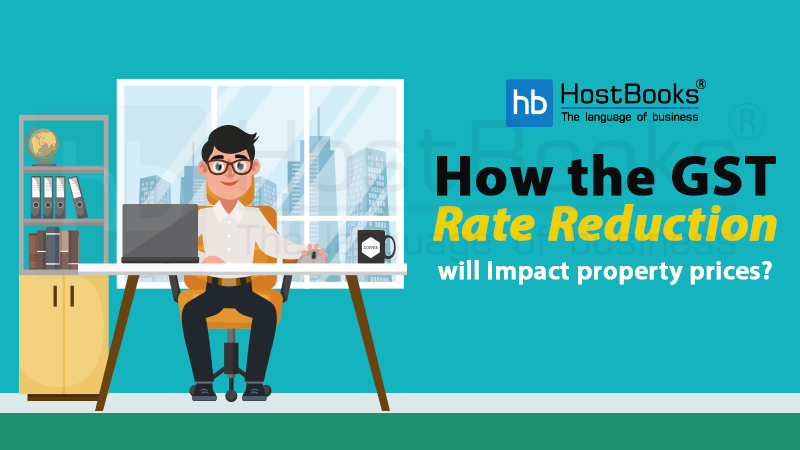 After uploading the CMP-03, the tax payable will be calculated and displayed in “Details of tax paid”. Next, click on “Update Ledger Balance”. 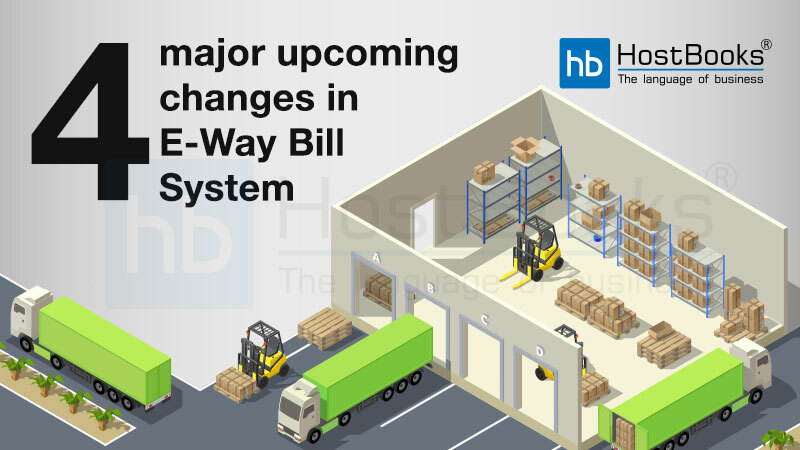 The liability by the way of balance in the Electronic Liability Ledger will increase and the same has to be paid with the balance in Electronic Cash Ledger. After the payment is made, a “Debit Entry No.” is generated and a success message is displayed. Click on the “Verification” check box. Next, select the “Name of the Authorized Signatory” and then enter the Name of the Place. A success message along with the Application Reference Number (ARN) will be displayed on the successful submission of the CMP-03. This completes the process of filing CMP-03 on the GST Portal.